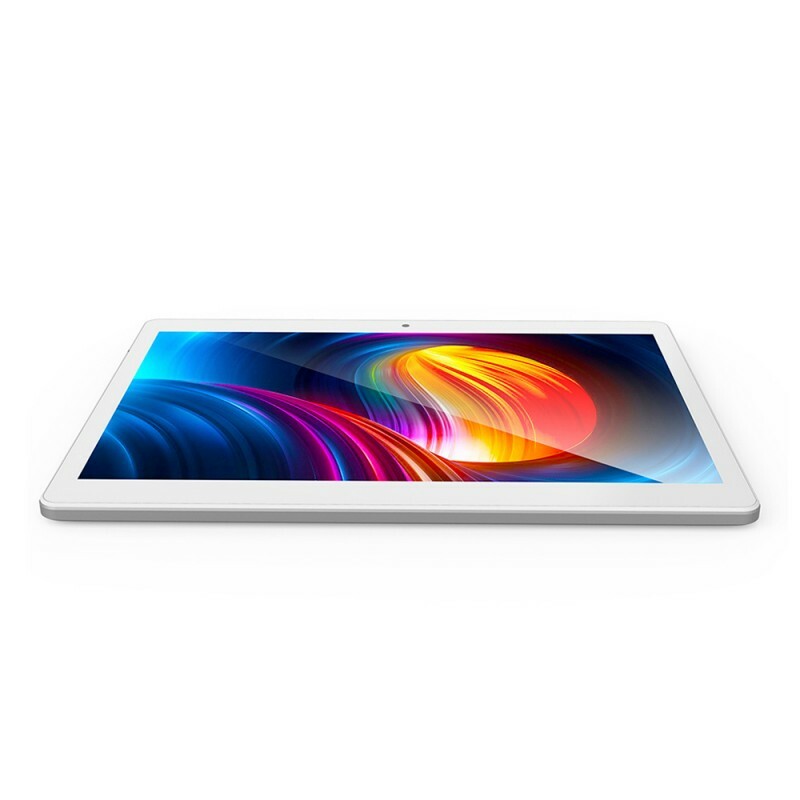 A device that unites the best tablet features like a big wide 10” screen, with the best features phablet features, like the possibility to make phone calls with a SIM card. All this in smaller dimensions and lighter weight that ensure great portability. 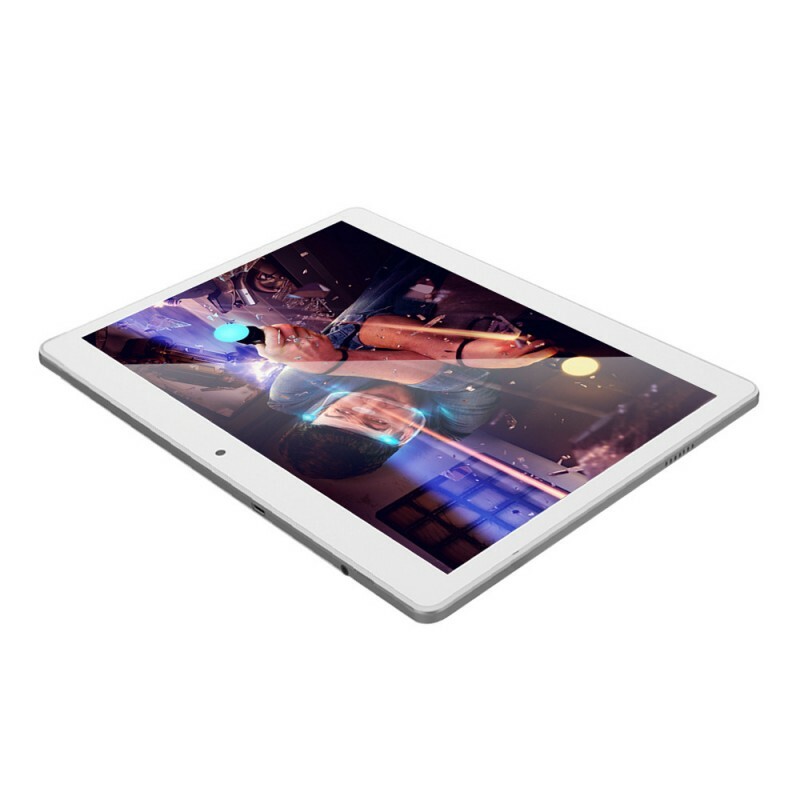 The ALLDOCUBE M5 is equipped with a MTK6797, Deca Core CPU, up to 2.3GHz that together with the Mali-T880 MP4 GPU translates into great multitasking power and fluidity for watching movies, videos and playing games. 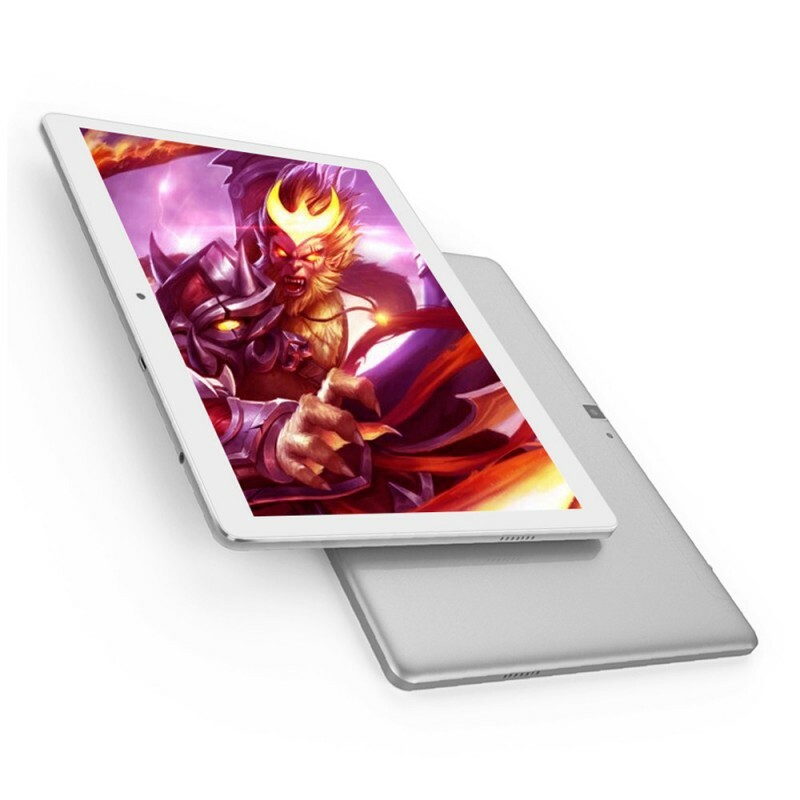 There are 4GB LPDDR3 and 6GB ROM, expandable up to 128GB. 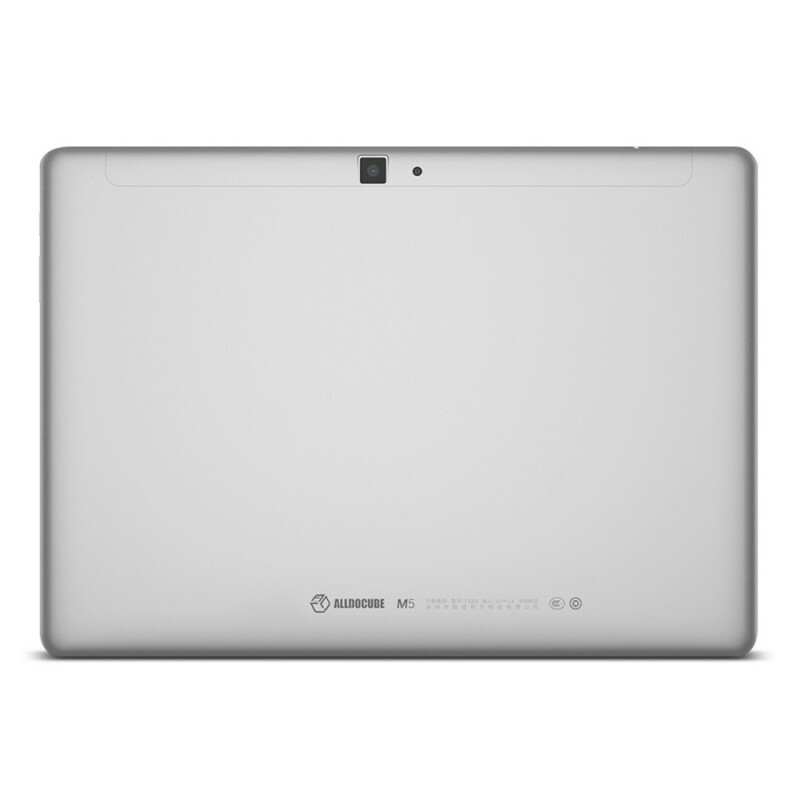 The 10.1” Display offers 2560x1600 high-quality and high-definition resolution. Perfect for everyday use and even work. All videos and movies can be streamed in HD. 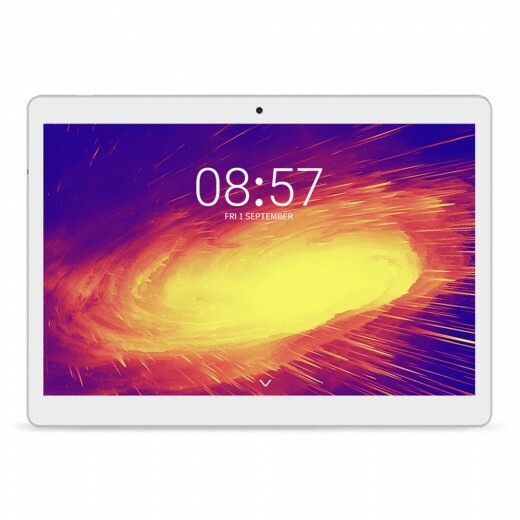 It supports Dual Band 2.4GHz / 5.0GHz WiFi 802.11a/b/g/n/ac wireless Internet, that allows you to connect to the Web while within range of an available wireless network. The 7 mode 15Freq 4G Netcom Design, Dual Card Standby plus unlimited traffic card + wireless traffic offer you a variety of options. The device sports a 6600mAh high-capacity battery and low-power main control chips that are making sure the battery lasts longer. The Operating System is Android 8.0.